Gluten is the common name for the proteins in specific grains that are harmful to persons with Celiac Disease (CD) . These proteins are found in all forms of Wheat including durum, semolina, spelt, kamut, einkorn and faro and related grains rye, barley and triticale. The cause of Celiac Disease (CD) is still an unknown. There is evidence that this reaction is partially genetic and partially inherited. Certain genes have been found to be more common in individuals with Celiac Disease (CD) than in those without Celiac Disease (CD) . Although some or all of these symptoms occur in Celiac Disease (CD) , some can also occur in many other diseases more common than Celiac Disease (CD) . Screening. Previously General Practitioner had to rely on clinical signs, since these signs were vague or of varying severity, diagnosis was difficult, now simple blood screening tests are available. Biopsy. 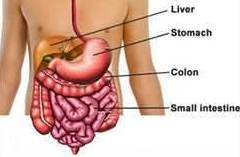 A definitive diagnosis can only be made by a small bowel biopsy; a specialist in the gastrointestinal field performs this biopsy. The biopsy must be done before treatment is started. Celiac Disease (CD) yet has no recognized treatment, but it can be controlled effectively. The only medically acceptable treatment for Celiac Disease (CD) is a 100% Gluten Free Diet for life. 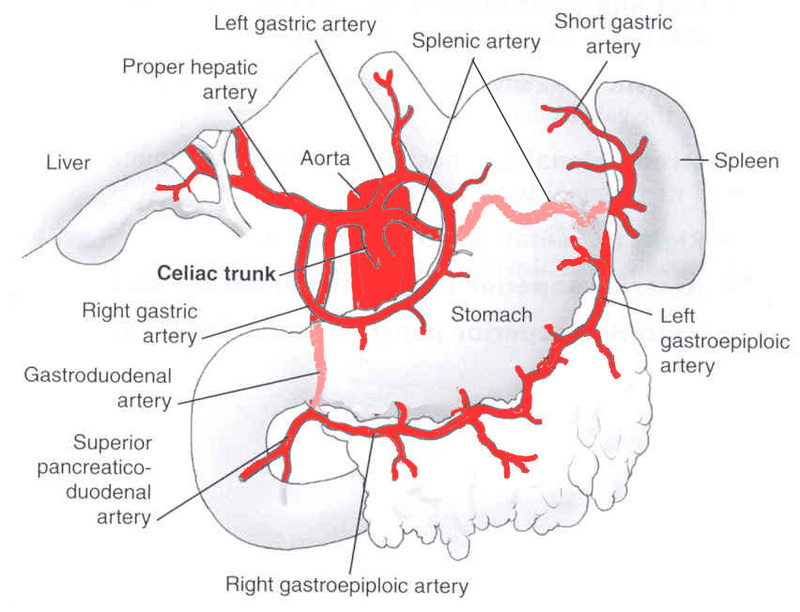 There is a great variation in sensitivity to gluten among those with celiac disease, even if one may have no obvious symptoms, damage to the intestinal lining may still occur. Glad i found your blog – it’s cool to read informed & trusted sources about things that are usually domain of hear-say; like all know that as of lately Gluten is your “ultimate bad guy”, but what does it mean to have an actual intolerance on it – myself i learned only from a friend who’s affected by it!